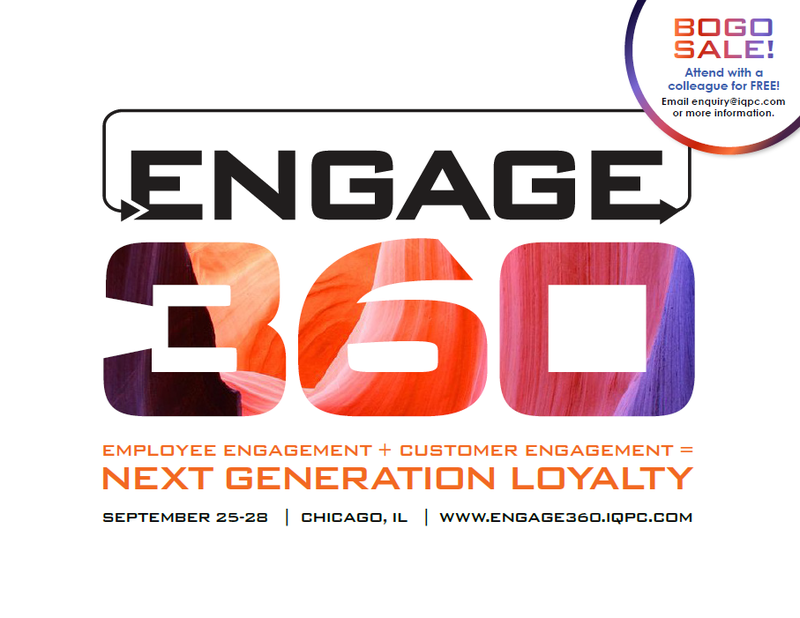 Engage360 delivers a holistic engagement offering, housing under one roof all of the topics that matter most in both employee engagement and customer engagement. Join us for a first-ever event experience to glean the engagement skill set delivering the next generation of loyalty with the blending expertise of both employee and customer engagement leaders. Want to know who's attending? Take a look at our anticipated attendee list to see who will be joining you!